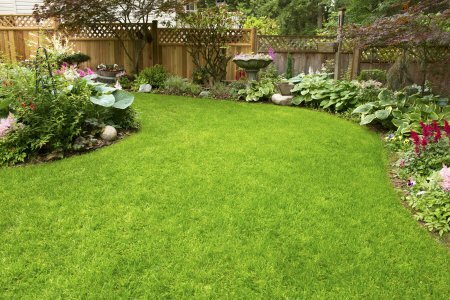 Lone Pine Landscaping’s professional lawn maintenance and garden services provide you with everything you need to keep a lush and green lawn. A lawn that is resistant to disease and weeds should be your goal, and that is what we do best. With a flourishing lawn, your home will be welcoming to visitors and the value of your property will be increased. How can your lawn or garden benefit from regular maintenance? Adequate soil moisture is critical to a healthy, green lawn, and we can provide weekly watering maintenance. Our seasoned professionals will work with you to develop a watering maintenance service that meets your specific needs. If necessary, our landscape designers can help you develop and install the perfect watering system. 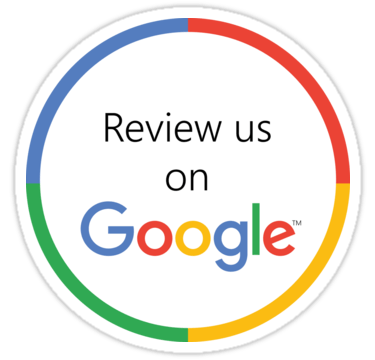 We’re here to help your yard look its best! A lawn or garden is a key aesthetic in a home and is one of the main things that people notice when it comes to exteriors. If you’re looking to make your home one that you’ve always dreamed of, or if you’re selling your home and want to increase the curb appeal, lawn and garden maintenance is critical. Weekly lawn maintenance and professional lawn care starts as low as $35. We include mowing, edging, and maintaining a lush and healthy landscape in our weekly fees. 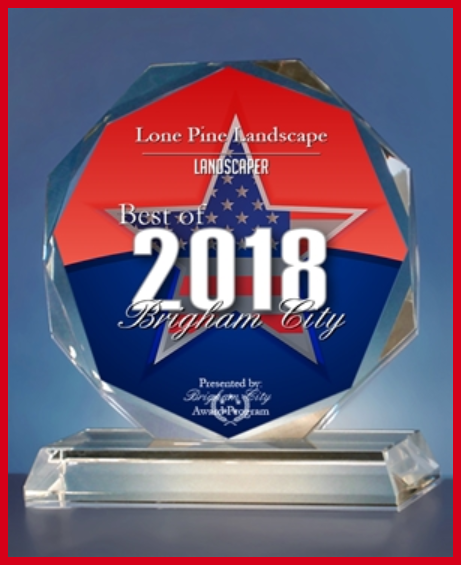 Schedule lawn or garden maintenance today by calling Lone Pine Landscape at 435-730-4304 for a complimentary assessment of your lawn’s needs.